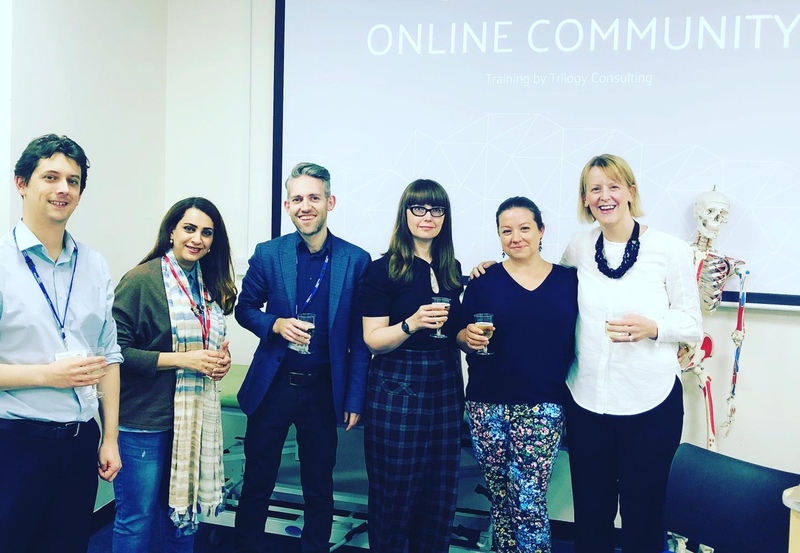 As a result, more peer support is required by AHP students to support their transition from the clinical to an inter-professional, laboratory-based context at Imperial College. 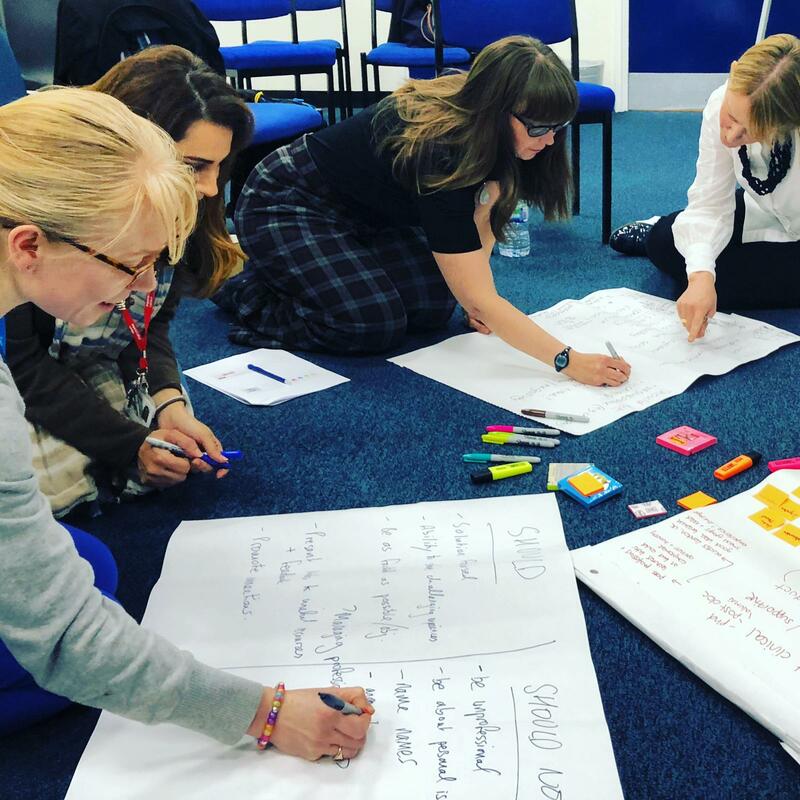 AHP doctoral and research students work in a wide variety of roles, departments and locations so it is important we have a central online resource to build a support network and research community. The Graduate School’s research community fund enabled us to begin the development of an online resource, to learn about how to brand and market a professional community, determining membership admission, curation and creation of content, online engagement and to learn about monitoring performance and growth. 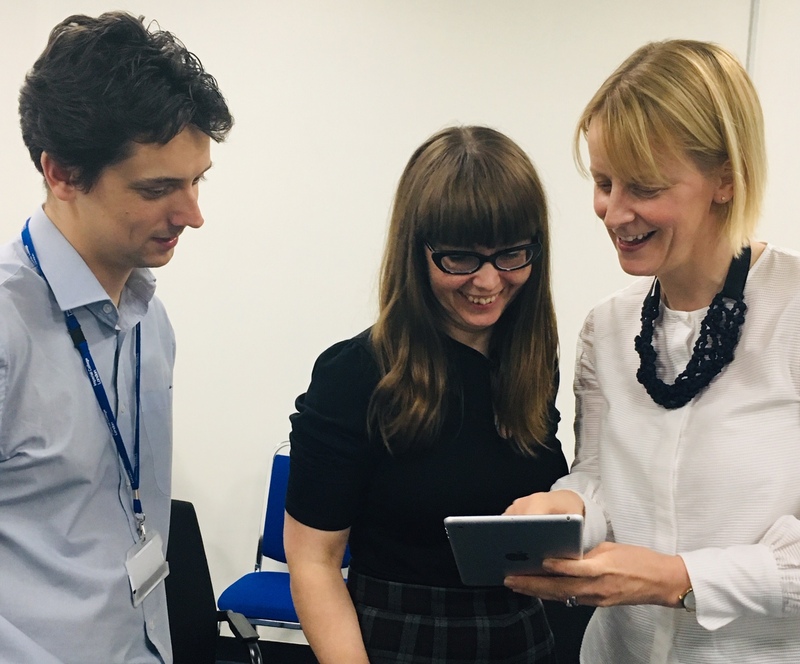 This venture has been since supported by the Healthcare Professional Academic Group (HPAG) at Imperial College and the Council for Allied Health Professions Research (CAHPR), and this training marked the humble beginnings of a new type of digital resource. With no previous experience in developing an online professional platform, I was unaware of the time this would take and the amount of honing that this would require. The support of fellow AHPs has been vital and valuable in this process. The ongoing success of this resource cannot be achieved by individuals working in isolation, and requires commitment and collaboration from AHP members as we learn how to support our community together. I am extremely proud of what we have achieved so far and look forward to many students benefiting from this resource in the future.